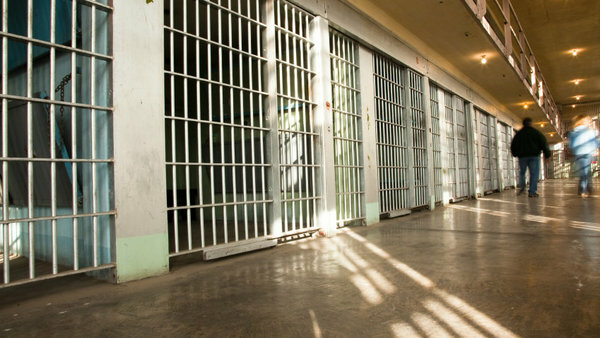 Incarceration in the U.S., a study says, is highly correlated with socioeconomic status and it affects the retirement outlook of not just the convicted and ex-cons but their immediate, older family members too. Incarceration in the U.S. is highly correlated with socioeconomic status and it affects the retirement outlook of not just ex-cons but their older family members too. Regardless of when they served time, Americans who have at some point been incarcerated suffer long-term effects on both work and retirement savings.